Analyzes the monetary and in-kind investments being made to pursue common strategies to develop the coherent structures necessary to secure and maintain the leadership, information, and other resources needed to deliver quality OST programs citywide. This report is the last in a series funded by The Wallace Foundation and developed by P/PV and The Finance Project to document the costs of out-of-school-time (OST) programs and the city-level systems that support them. 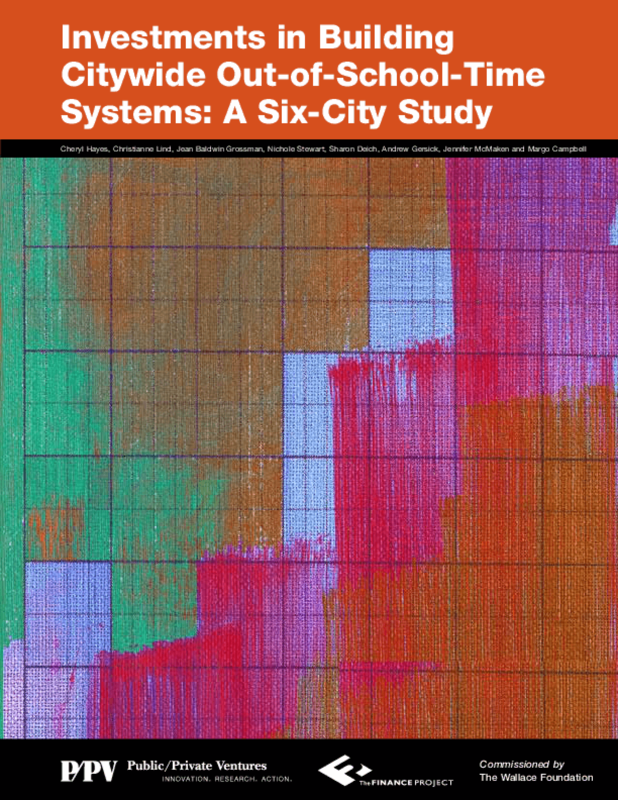 The report examines the development of OST systems in six cities across the country and summarizes the strategies and activities commonly pursued, their associated investments and options for financing such system-building efforts. These findings can provide OST stakeholders with critical information to help guide their investments in system planning, start-up and ongoing operations. The report serves as a companion to two previous resources: The Cost of Quality Out-of-School-Time Programs, which provides information on both the average out-of-pocket expenditures and the average full cost of a wide range of quality OST programs; and an online cost calculator that enables users to generate tailored cost estimates for many different types of OST programs. Funders and program planners want to know: What does it cost to operate a high-quality after-school or summer program? This study answers that question, discovering that there is no "right" number. Cost varies substantially, depending on the characteristics of the participants, the goals of the program, who operates it and where it is located. 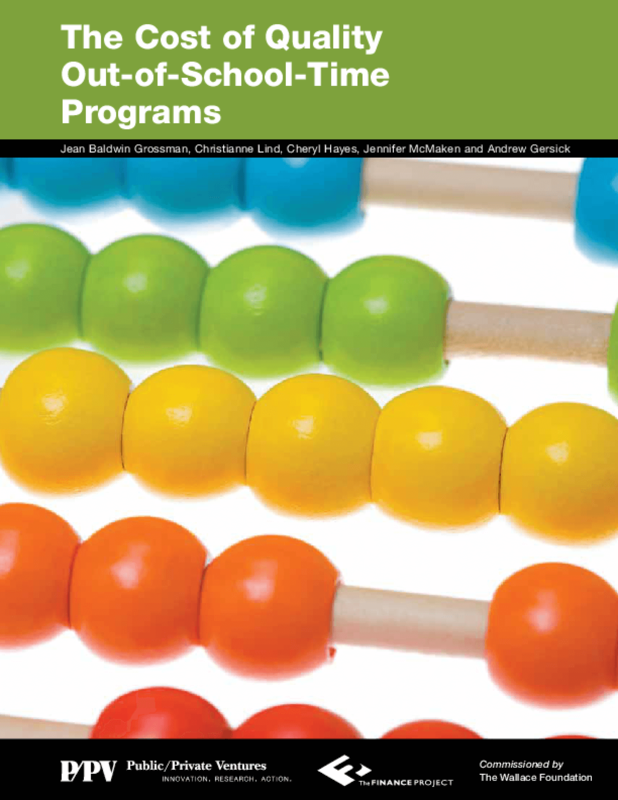 Based on detailed cost data collected from 111 out-of-school-time programs in six cities, this report, along with an online calculator (www.wallacefoundation.org/cost-of-quality), provides cost averages and ranges for many common types of programs. The Bridges to Work demonstration was designed to test whether efforts to help inner-city job seekers overcome barriers to accessing suburban jobs would result in better employment opportunities and earnings for these workers. 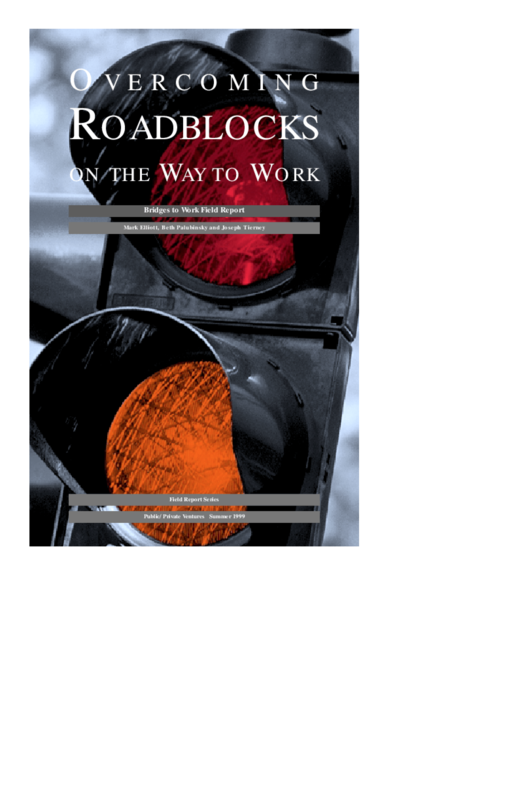 This report examines outcomes for more than 1,800 applicants to Bridges to Work, half of whom were randomly selected to receive the programs transportation, job placement and supportive services for up to 18 months and half who were not offered these services. The researchers found that Bridges to Work did not positively impact participants employment and earnings, results that were consistent across cities and across various strategies for providing transportation services. 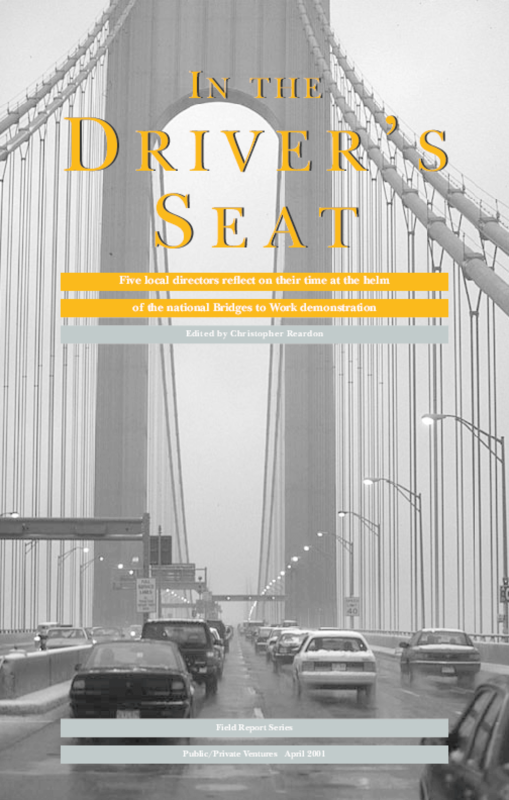 Given the programs implementation challenges, costs and lack of results, the report concludes that the Bridges model is not a viable policy response to the mismatch between the location of jobs and the location of unemployed workers. 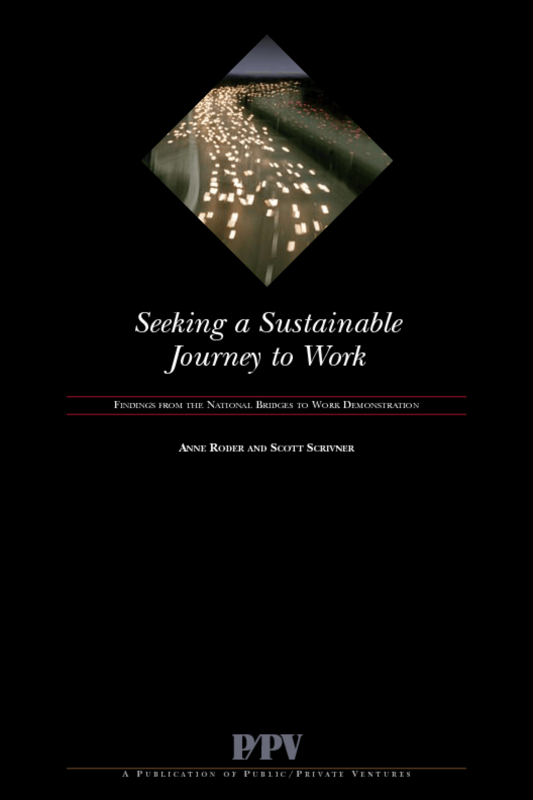 However, the models lack of success does not diminish the importance of improving transportation options to increase workers access to employment, and the authors derive a number of important lessons from the demonstrations experience to inform future mobility efforts. 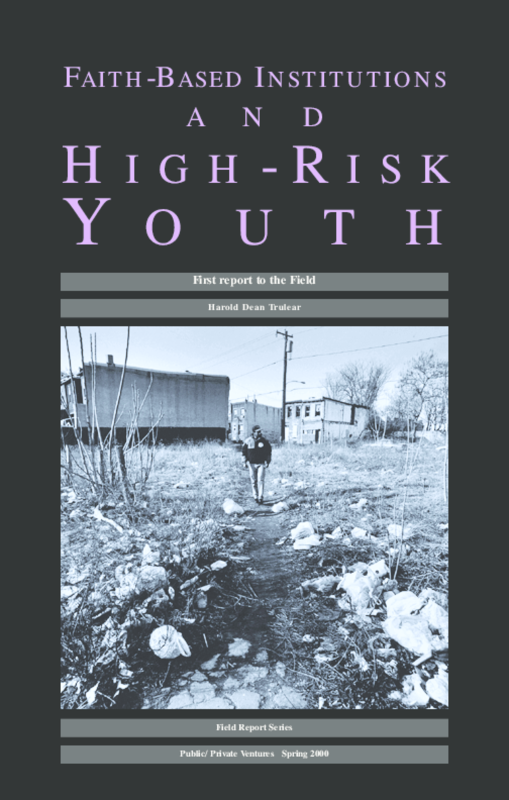 Many of the highest-risk youth in poor communities are not reached by traditional youth programs, but are served by churches and other faith-based institutions that are both well-established and seriously concerned about the welfare of these vulnerable youth and their families. This report, the first in a series from P/PV's National Faith-Based Initiative for High-Risk Youth, provides an initial overview of strategies employed by faith-based institutions in 11 cities, including lessons learned about the distinct contributions of faith-based institutions to the work of civil society, and the challenges of building partnerships between faith-based groups and other institutions -- law enforcement and juvenile justice agencies, foundations and philanthropy, local government and community organizations.